Today is out on our own label Bmr Music a brand new single called “Kind Of Blue”. 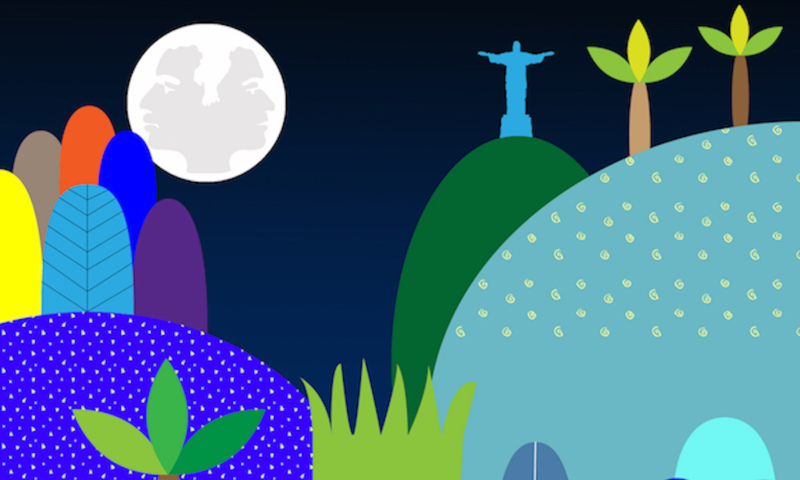 A bossa nova vibes sound in a modern sound palette. 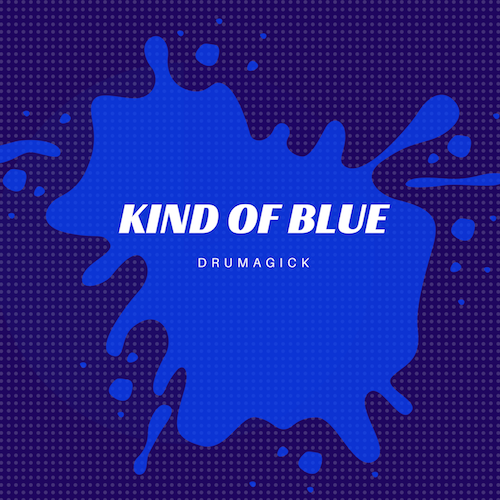 Drumagick “Kind Of Blue” – On the stores right now. Please spread the word to your friends on all your socials. We really appreciate your support. If there’s anything fun to do in the studio, this is editing old breaks samples! A few days ago we’re in this journey of fun editing lots of old school breaks and classic beats very well recorded directly from vinyl pieces and decided to share a bit of this adventure with you guys. Feel free to make your comments in this blog, we love to hear from you. We’ve decided to compile all Drumagick’s songs released by Bmr Music and our sister labels in this awesome playlist on Spotify. We’re sure you’ll love it! So we’ve dropped you a challenge: Let us know which song of this playlist you like the most with a comment in this post and in return you’ll get a download link of the respective song, deal?! 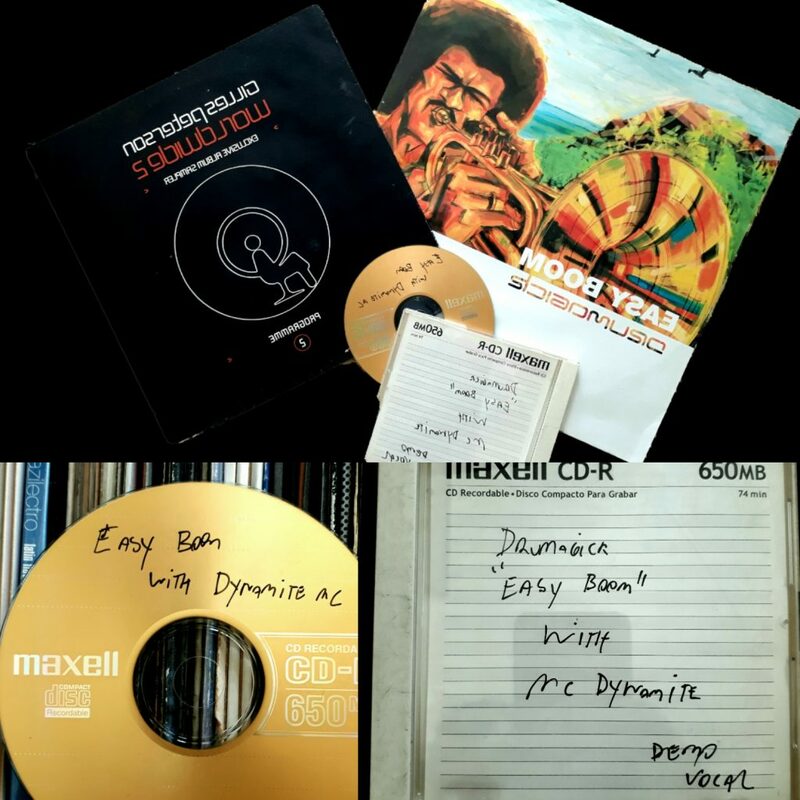 Came out in 2001 our song “Easy Boom”, which led us to travel around the world during those years. When DJ Patife embraced our music, we were blessed when he gave a copy of it to Gilles Peterson who liked the sound and put in his Worldwide Compilation and this beautiful 10 inch promo vinyl of the picture bellow. Then the label Trama Music by his sub-label called Sambaloco, under Bruno E’s command still released the 12″vinyl in addition to putting it on some record compilations and licensing for several other international releases. It’s all history after that and we are super grateful to the dear people mentioned above and many others directly and indirectly involved in our success, thank you very very much, without you none of this would have happened. A few days before we were organizing old files when I came across an Easy Boom backup files CD from that time. And I didn’t remember there were a vocal demo in it made by the one and only Dynamite MC. Deal did not go forward and the vocals did not come out, but I remember that at the time we vibrate so much with these vocals, big up Dynamite, you are the man! The love for the smooth sub waves, exiting harmonies and tropical melodies are things that keep Drumagick lively every day for 20 years. Peace, fun, joy, freedom, desire, seduction are a few of the ingredients of our music. One more album on the way!! We’re so happy with the start of a new project with our partners from District 6 and Audio Network!! In four years together we’ve produced three albums and got music executed in TV campaigns and series from the likes of Warner Channel, XXL, UBER and many more. This new experience will be a huge challenge, a visit to the Brazilian music like we never did before! But, while we dive ourselves in the studio to create this record, take a minute to check the latest chapter of this partnership, the Concrete Samba album that is available on Spotify and counts with participation of the incredible talents of Segredo MC, Xis, Lei di Dai, Janaína Lima, P MC, the horns section of the Sao Paulo’s legendary band Funk Como Le Gusta and many other cool cats. Just hit pl4y! Drumagick’s label Bmr Music brings hot news!! Yes!Yes! 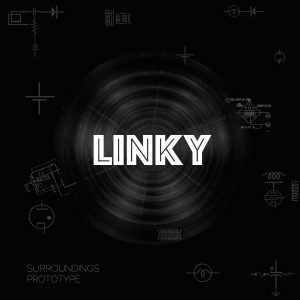 Brand new BMR Music release has arrived, it’s the debut of Sao Paulo’s DJ and producer Linky in our label!! Super vibes, made during summer its full of happy colors, sounds and melodies. Check the Doctor Dre and Snoop Dogg “Chronic”‘s inspired Moog solo. Spoiler! Full Cycle Records style in it, artists like DJ Die, Krust and Roni Size. Rollin’ and simple groove beats that sounds like a train passing on the dance floor. We can’t stop dancing with these tunes, DJ Linky represents the Brazilian endless summer with strong bass culture and incredible beats!! Welcome to the family Linky! We’re very proud to present our brand new website plus our brand new blog platform. Here you’ll find everything between music, audio, music production, mix and mastering tips, promotions, merch and much more, stay locked and active on the comments, we’ll love to share ideas with you, rock on!